Need a shovel? Look no further. 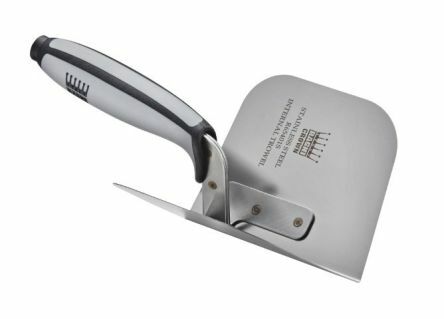 At RS Components we stock shovels and trowels for all applications from digging to brick layering, pointing to plastering. Within this section you will also find our range of high quality axes. 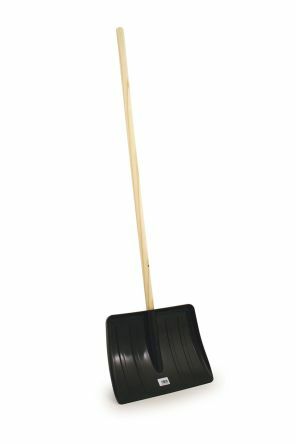 Black Snow Shovel Complete with Wooden Handle. Ideal for clearing snow from gardens & drivewaysSuitable for spreading salt/sand & gritThe shovel makes shifting large volumes of snow in one pass easy & efficientLightweight yet durableFitted with 4 Wooden Handle.